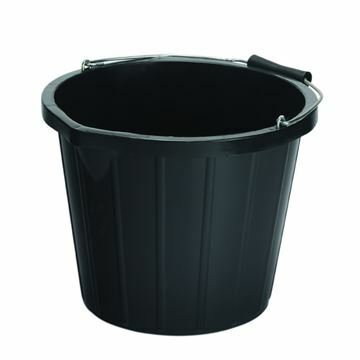 Industrial 15 litre (3 gallon) black bucket. Made from durable plastic. Ergonomic handle for easy lifting. 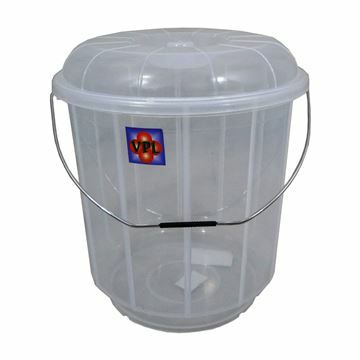 Can be used as storage or bin or for works around the house. Colour coded for hygienic cleaning and to help reduce cross contamination. 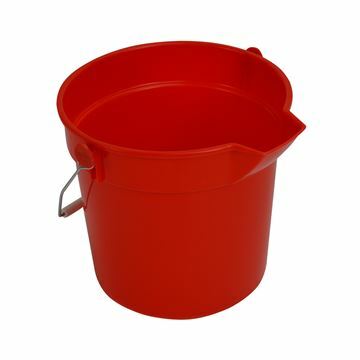 10 litre (2 gallon) capacity and made from durable polypropylene with a strong pick up and go carry handle. 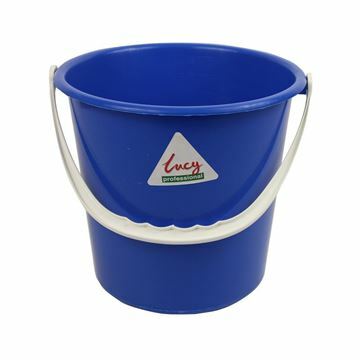 Highly versatile for just about any interior / exterior cleaning task. 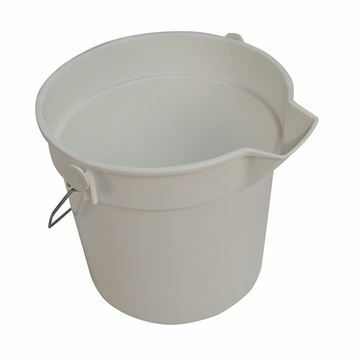 Round buckets are made from durable polypropylene, with pouring spout, and steel handle with insulated hand grip. 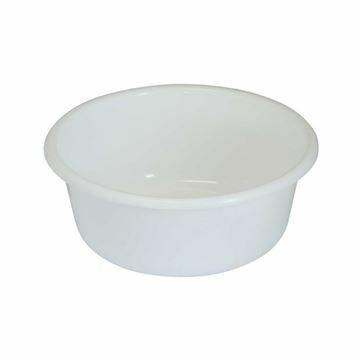 Washing up bowl with moulded rim, which allows efficient handling.